The regular worship schedule, September through May, includes classes for all ages and nursery for our children three years and younger. Adults join together at 9:00 AM for Bible instruction beginning in September. 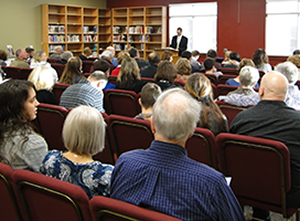 This year’s Sunday School Classes are “Foundations of Family Discipleship”, “Galatians – No Other Gospel” and “Spiritual Disciplines For The Christian Life.